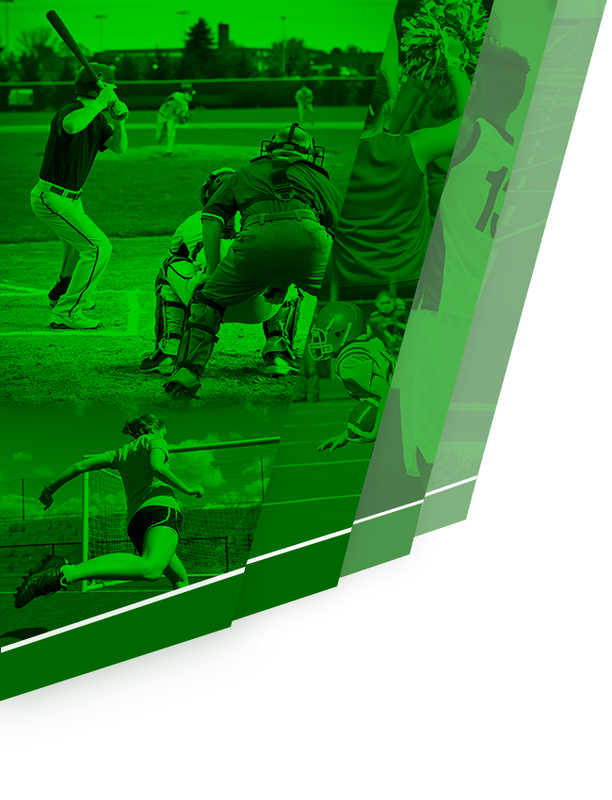 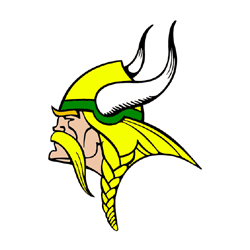 Tippecanoe Valley High School is proud to announce that we are fundraising for a new LCD Video Display for our HS Gymnasium! We are offering advertising sponsorships on the display and static advertisements in the gym to complete this endeavor! 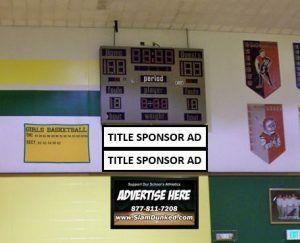 If your company or organization is interested in supporting/advertising, please call Slam Dunk Sports Marketing at 877-811-7208 x33 or email: info@slamdunked.com!